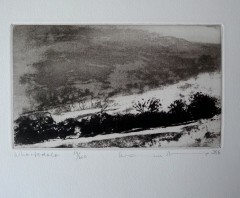 Norman Ackroyd is an etcher, painter and teacher. 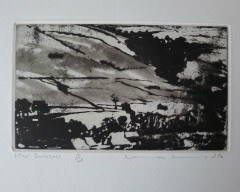 Born in Leeds, Yorkshire he studied at the Leeds College of Art. He did a postgraduate course at The Royal College of Art in 1961-64 where he studied under Julian Trevelyan. 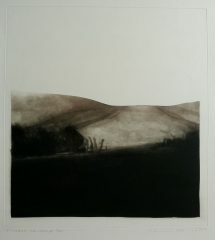 Ackroyd taught printmaking at several colleges including Manchester College of Art and Design, Winchester College and Central School of Art. 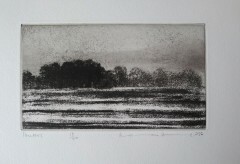 He became the Professor of Printmaking at Royal Academy School and lived in London. 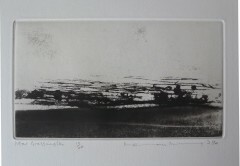 In 1985 he was elected Royal Etcher in 1985, elected ARA in 1989 and made RA in in 1991. Being so closely associated with the Royal Academy, he became actively involved in its Summer Exhibitions. 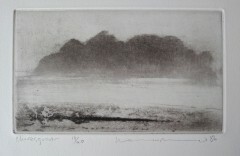 His work is well known for the use of aquatints in creating atmospheric prints. 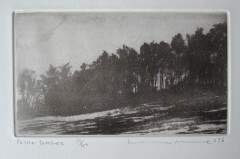 He exhibited regularly and won a number of awards including those at the Bradford International Print Biennale, the Royal Society of Etchers and the Frechen Triennial in Germany in 1986. 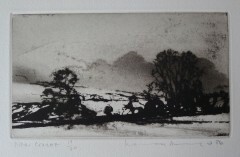 Norman Ackroyd his many solo shows including Anderson O’Day, London, Aitken Dott, Edinburgh, Jersey Arts Centre, Channel Islands and the Compass Gallery in Glasgow. 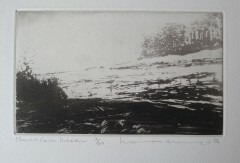 His work is in the Victoria and Albert Museum. 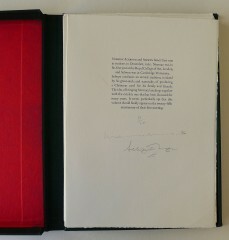 He was made CBE for services to engraving and printing in 2007.